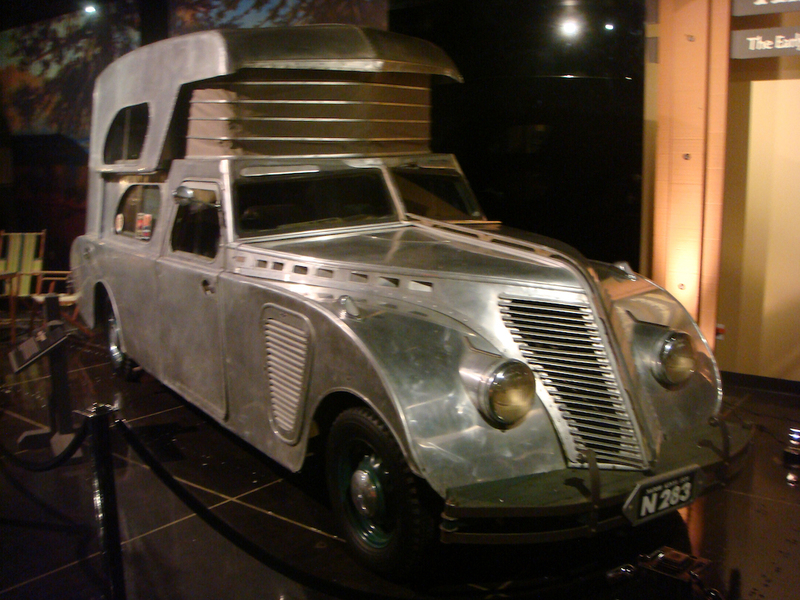 This watchmaker made a car camper from a Studebaker way back in the 1930s. Arthur Thompson of Ontario, California created his house car over seven years in the 1930s. It’s built on a Studebaker chassis and has a six-cylinder engine. Both Time and Motor magazine featured Thompson’s house car in the late 1930s. The roof raises much like that on a pop-up camper. A system of gears raises all four corners at the same time. When the roof is fully raised, campers could use an upper bed in the vehicle. Some have said that up to four people could sleep comfortably inside! For the kitchen, there’s an icebox, sink with running water, and a stove.